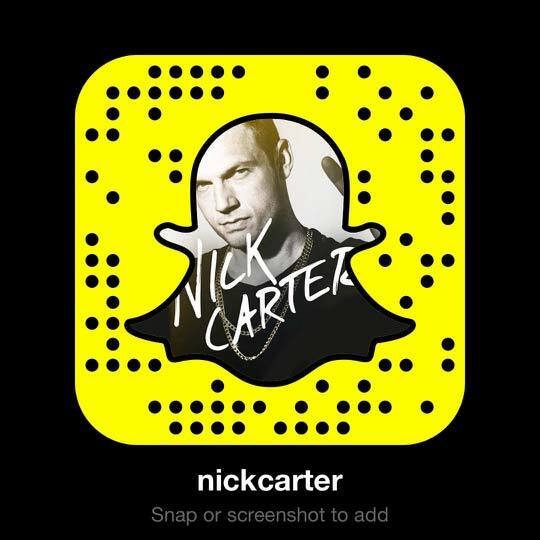 It’s been a busy week for Nick Carter! With the release of a new single, music video, album update, tour dates, and finishing the 2018 run of BSB Vegas shows, the year may be almost over, but nothing is slowing down for Nick and his Backstreet bandmates. Not only did the Backstreet Boys make the television premiere performance of “Chances” on The Voice this past Tuesday, but they’ll be performing it again on The Ellen Show Monday, November 19th. It was also revealed this week that the Boys would be performing once again at 93.5 TIC’s All Star Christmas in Uncasville, CT on December 14th. This is only a taste of how busy 2019 will be for the Backstreet Boys who, finishing out their Vegas residency in April, will be heading overseas on their biggest arena tour in 18 years before coming back to the U.S. by Summer’s end. This tour also marks Nick’s first world tour as a father… and you better believe he’s inspired by how his BSB brothers handle things. “We’re all influences on each other. You see how much fun they’ve been having with being dads, and you get a little older and you start to change. Obviously things are different than what they were before and so therefore, I wanted a little bit of what they had. 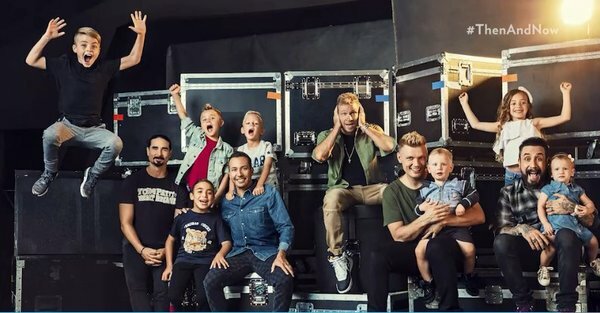 And of course when you find an incredible woman who can be a great mother that makes everything different,” He told People as the group gathered for a photoshoot with the youngest Backstreet babies. Find the cute photo and behind the scenes moments here. Excited for a new album and new tour, Nick is also looking forward to growth and living life to the fullest, which has always been a theme in his life as fans remember the coded message he left in the liner notes of the Millennium album 20 years ago. He’s not the only one optimistic about the future. DNA World Tour tickets are quickly selling out in multiple cities and fans are clamoring for all things Backstreet! Don’t miss out. This is so beautiful! Nick is really the biggest idol and inspiration! Can't wait to see him on tour!